***UPDATE: the demo was a huge success! Photos, information, press and more here. We are getting ready for the big demonstration coming up in January. Over 25,000 demonstrated at the event in January 2013. This year, we are expecting another huge, international turnout. Mark your calendars now! We are fed up with agribusiness! Good Food, Good Farming for all! The impact of agro-industrial mass production is felt strongly by farmers, consumers and animals worldwide. European governments must act now to ensure a fair and responsible global agricultural policy. We call for an end to client politics in the agribusiness! And for that, we need to protest. On 18 January, 2014 we will hit the streets of Berlin with thousands of others from different corners of Europe, calling for environmentally friendly farming. We demand:-The global right to food and nourishment! -Healthy, affordable food for all! 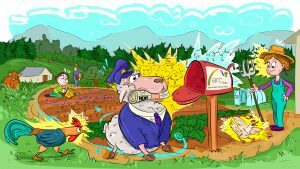 -Fair prices and market rules for farmers! -Animal welfare without the abuse of antibiotics! 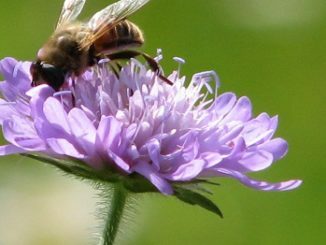 -Farming that is friendly to the environment and to the bees!-The promotion of regional feed production-Access to land for all (globally) An end to: -Hunger!-Food scandals! 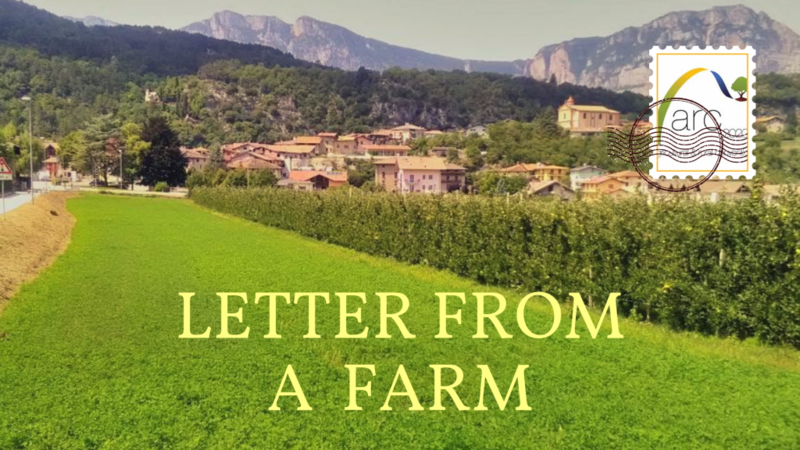 -The dying of rural farms-Mass stalls!-The proposed EU seed regulation! Citizens, farmers, beekeepers and gardeners, animal and environmental activists, citizen initiatives and one-world activists: Join us when we all protest in front of the Chancellery together! 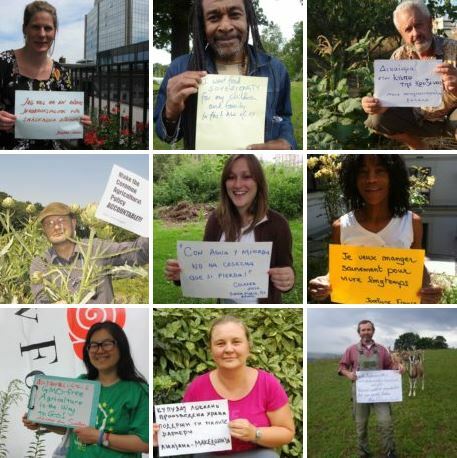 Join the European movement and protest for good food and good agriculture for everyone! If you need a place to stay in or a ride to Berlin, we can help find something for you! Please get in touch early to let us know. Hungry for more? Follow ‘Wir Haben Es Satt’ on Facebook and on Twitter and join the demonstration’s Facebook Event. 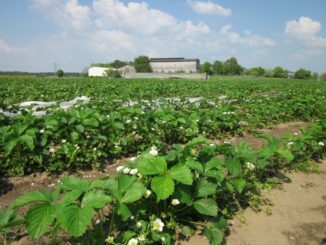 Germany – 20% organic by 2030?